In 2018, would you be still paying for TV advertising over digital? Well, it’s never been more competitive in the ad industry where we see programmatic advertising technologies impacting traditional TV media buying behaviors with measurable metrics on hand. 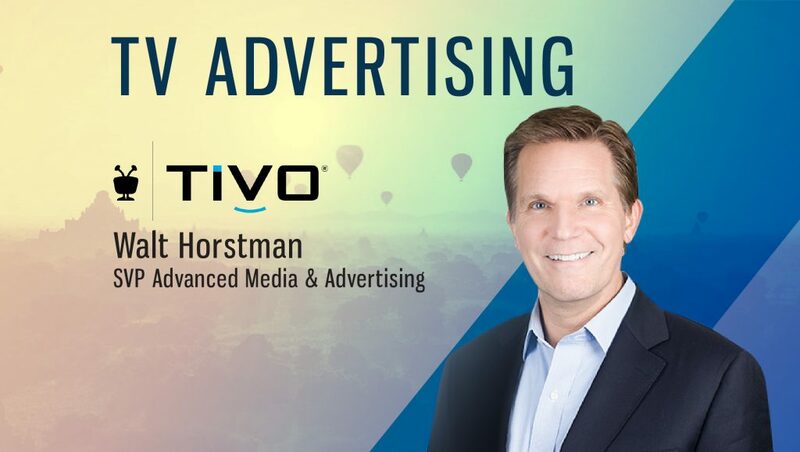 To understand the current State of TV Advertising ecosystem in 2018, we spoke to Walt Horstman, SVP Advanced Media & Advertising, TiVo. Tell us about your role at TiVo and the team/technology you handle. 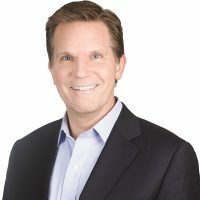 I am responsible for leading TiVo’s Advanced Media and Advertising team, which delivers improved targeted advertising and ad effectiveness across all devices and platforms. Additionally, I oversee the company’s strategic product roadmap and manage overall business group operations. What is the ‘State of TV Advertising’ ecosystem in 2018? Would OTT and Connected TVs become the ubiquitous adtech model by 2020? In 2018, TV executives are becoming smarter with the ways they use linear TV data. 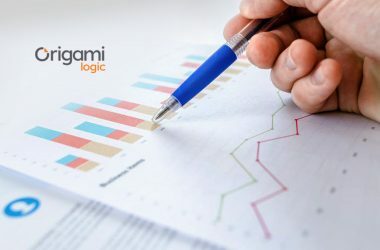 In an environment where there are so many measurement challenges, the industry is increasingly moving towards audience-based buying powered by deterministic 1:1 TV data and that will only accelerate in the future. With the growth of connected devices in households across the US, we’ll only see OTT and Connected TVs become more important in the TV advertising puzzle. However, we need to keep in mind that targeting consumers is increasingly becoming an omnichannel effort. As more platforms emerge, with those will come increased fragmentation, new technological enhancements, and increased attribution complexity. From an AdTech and marketing perspective, the winning model will be the one capable to unify all this user behavior data into a single model of attribution that paints the whole picture of the consumer. In this regard, linear TV data still has a key role to play. Ever-richer TV data resulting from strategically integrating linear TV data with OTT insights holds the secret to cross-channel campaign attribution, bridging the gap between the targeting capabilities of digital and the reach of TV. How could programmatic advertising technologies impact the traditional TV media buying behaviors? When it comes to programmatic, I think we are starting to shift our focus away from the word “programmatic” to focus instead on the automation and efficiency capabilities of the technology. Programmatic allows for increased speed of access to TV viewership data, matching data sets and deriving analytics. Historically these processes have taken days or even weeks. Reducing that latency to align with that of digital will continue to grow as a priority in the TV media buying space. What is the crux of your partnership with Tru Optik? How would advertisers benefit from this collaboration? How do you leverage TruOptik’s Marketing Cloud for better audience insights? Through our partnership with Tru Optik, TiVo’s linear TV viewership data, which reaches across all 210 national DMAs and more than 2 million households, will now be available through Tru Optik’s OTT Marketing Cloud, combining the scale, reach and ad exposure of linear TV with the advanced targeting and measurement capabilities Tru Optik offers across OTT and connected TV. Tru Optik users can now create custom segments based on TV viewing behaviors across linear and connected TV, enabling advertisers to more effectively reach cord shavers. The new deal will also enable advertisers to retarget linear TV ads to the same households on CTV. For example, a local auto dealer can retarget households on CTV that saw a national ad campaign for the automaker on linear TV. How do you leverage Predictive Analytics, Artificial Intelligence/Machine Learning at TiVo? What role do these intelligent technologies play in improving adtech inventories? TiVo leverages user behavior, dynamic metadata and voice recognition technology to provide highly intuitive entertainment discovery. Tailored to each individual viewer and unique for every situation and moment, search results and recommendations are predictive, dynamic and highly relevant. 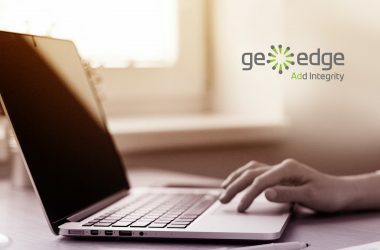 These solutions enable fast results through natural-language understanding technology and deep insight into audience behavior, allowing further optimization of content suggestions and services. The role of these intelligent technologies will grow in the years ahead given the increasing consumer demand. Streaming services and other OTT providers have increasingly developed the trend of Recommendations and Search capabilities (Netflix and Hulu being the most popular), but if the networks want to keep up with these streaming services (and they do) then they must invest. Thanks for chatting with us, Walt. FeaturedHulumedia buyingNetflixOTTPredictiveAnalyticsprogrammatic advertisingTech BytesTiVotruoptikTV advertisingWalt Horstman.